I’ve been gardening the same patch of land for a quarter century. You would think that means perfection has been achieved. An old garden full of trees, shrubs, perennials, bulbs, and self-seeding annuals, gardened by someone not good at ruthless removal, becomes a mess. New gardeners, take note! Sometimes you have to remove (i.e., kill) perfectly healthy, beautiful plants because they’re in the wrong place, or there are too many of them, or they’re weeds. If you relent and let them be, your garden will become a mess. In my garden, it means a jumble of plants above ground and an entanglement of roots, rhizomes, corms, and bulbs beneath the surface. Any garden project, however simple and straightforward its intention, rapidly becomes complicated and tricky. For example, the other day I decided to cut down the old foliage of some oriental hellebores, to better display the emerging flowers, and in anticipation of distributing compost and fertilizer in the next few weeks. This is best done while the ground is relatively bare, meaning after old stuff has been removed and before new growth has covered the ground. 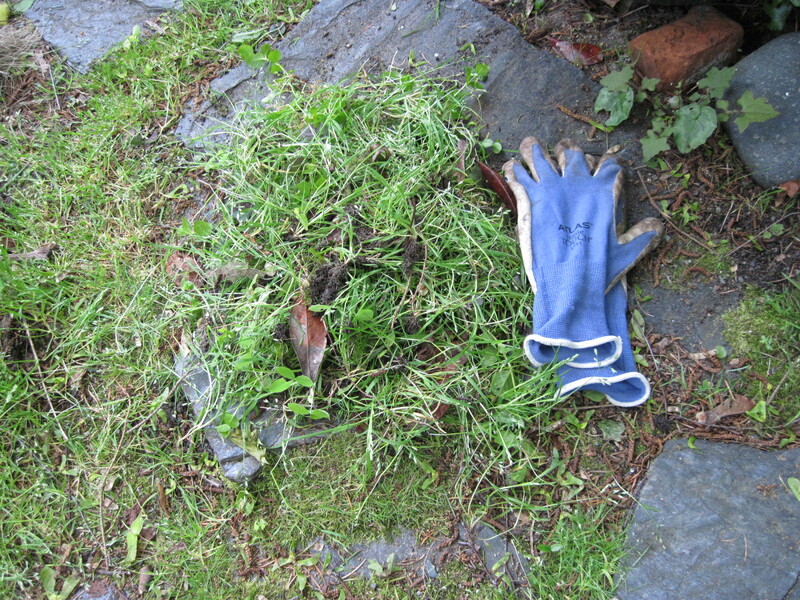 And, of course, after any unwanted plants (sometimes called “weeds”) have been removed. Simple, right? Except that in this garden the line between weed and non-weed has always been kind of fuzzy. So, back to the hellebores. Snipping the old stems close to the ground was easy, but while doing that I noticed that a nearby patch of Italian arum was encroaching on some emerging irises and the still dormant buds of a peony. I had been careless about cutting down the arum’s seed stalks (because they’re so ornamental, like little red corn cobs on sticks) and they had sprouted new plants around the original one, as well as spreading underground. I got the hori-hori knife and went to work. The young arums were easy enough to dig up and remove, but the mature arums’ bulbous roots are quite deep underground. Try digging them up without harming the irises and peonies. Too often, I heard that awful crisp snap of plant tissues breaking. Several arum roots remained below ground, and at least one iris was prematurely dispatched. At the end of the session, instead of a neatly weeded patch of ground, the area resembled a battlefield, complete with casualties. The whole place is like this! Regular garden plants rub roots with the tough specimens I brought in because they were recommended for situations like mine — sandy soil, shade, tree roots, and increasingly dry summers. Any kind of adjustment that involves digging almost always becomes a blood and guts situation — well, okay, a battle with roots, with some unoffending plant as collateral damage. Another annoyance this year is the crocus massacre. Over the years, crocuses, mostly purple ones, have multiplied and spread through the garden, sometimes by accident, sometimes intentionally. But now I’ve found many holes several inches deep, surrounded by broken crocus shoots, many with buds showing. The bulbs — or more accurately, corms — have been eaten. 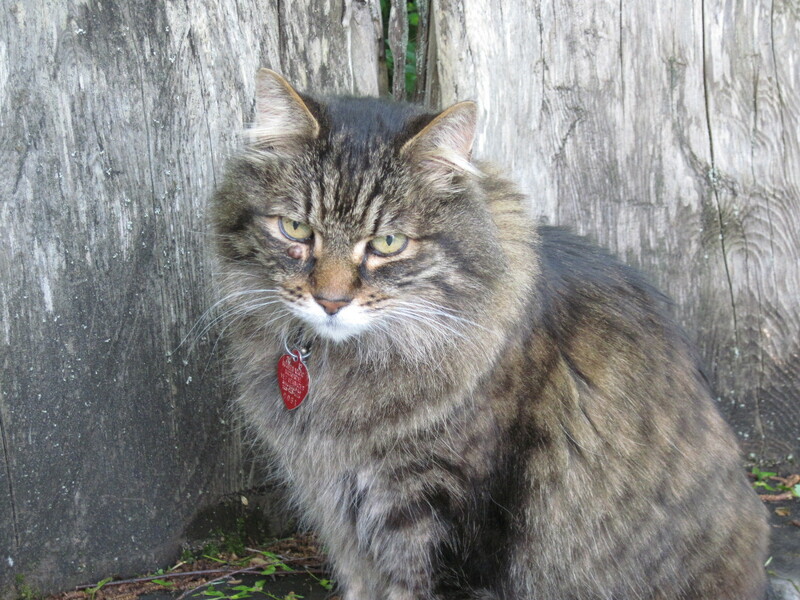 Rats, which have become distressingly numerous in this superlative suburb in recent years, are my number one suspect. I know squirrels are reputed to eat crocuses, but there have always been squirrels here, and I’ve never observed them digging up crocuses. They’re more interested in picking up sunflower seeds dropped from the bird feeder, and unlike rats, they’re diurnal. So I’ve resorted to covering the remaining crocuses with chicken wire, which is ugly and not kind to plant tissues, but may preserve them. That’s the thing about gardening, though. Unlike many hobbies or avocations, it involves so many factors beyond the control of the person who undertakes it. Weather, soil, birds, rats, insects, and the gardener’s state of health (both physical and mental) — all these things influence what happens in a garden, but none of them is entirely under the gardener’s control. Picking up the spade and the trowel, and committing oneself to turning a patch of land into a garden, is a momentous undertaking. Once you’ve created the garden, you must do whatever it takes to maintain it, even if that means struggles of various kinds. Frost? Cover or move those tender plants. Drought? Hoist the watering can and wrestle with the hose. Crowding and imbalance? Clip back, cut down, or dig up. Weeds? Pull and dig. And curse and pull and dig some more. Ravenous rodents? Lay out chicken wire. And so on. Gardening is a lifelong negotiation with the forces of the natural world. Few things are more real and raw. And despite everything, worthwhile. Chicken wire may protect these crocuses from being dug up by rats. Weeding, Part 3: Weeding as Meditation? Today I noticed that an area by my pond paved with random stone slabs has way too much of a small, weedy grass whose name I don’t know, but which appears every winter. Last winter must have been a good one for it, because there’s more of it than ever before. Even worse, it seems to be going to seed. I had one of those “Something must be done” moments. I pulled up a few of the grass plants, but soon realized that this was going to be a project. Leaving the little pile of weedlings, I went to fetch a pair of gloves and a kneeling pad. After an hour or so, the spot looked considerably less fuzzy and the weed pile was a lot bigger. 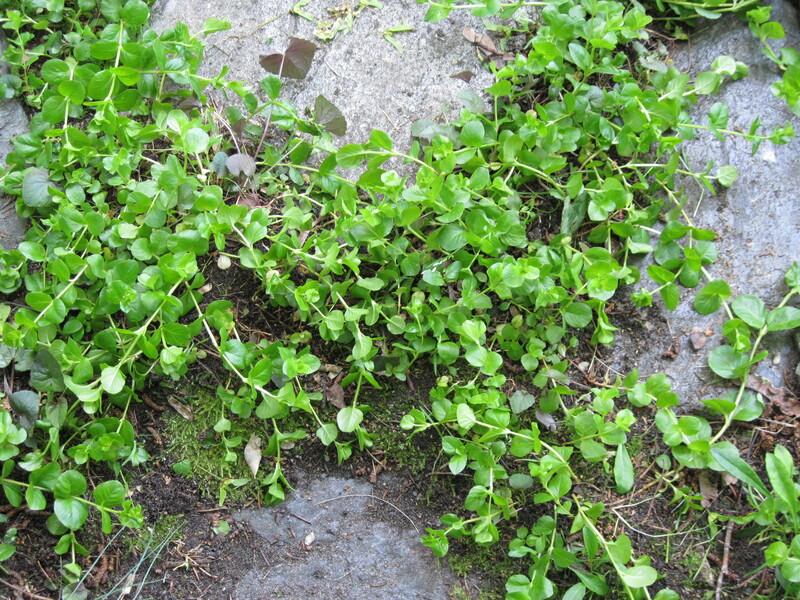 Only the “creeping Jenny” (Lysimachia nummularia) intended to be there remains, along with a few Labrador violets and a bit of moss. I like moss, especially growing between paving stones. 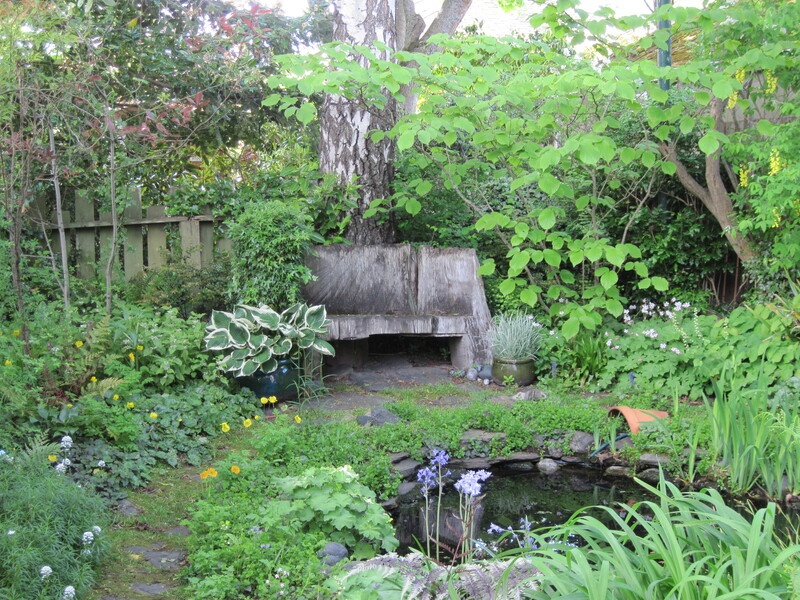 It gives a garden a feeling of age (in the venerable sense) and tranquility. The trouble is, the pesky grass grows right through the moss, and when pulled up its mat of fine roots yanks a out a chunk of moss, leaving a patchy effect and a gardener who is annoyed rather than tranquil. So much for the meditative effect. 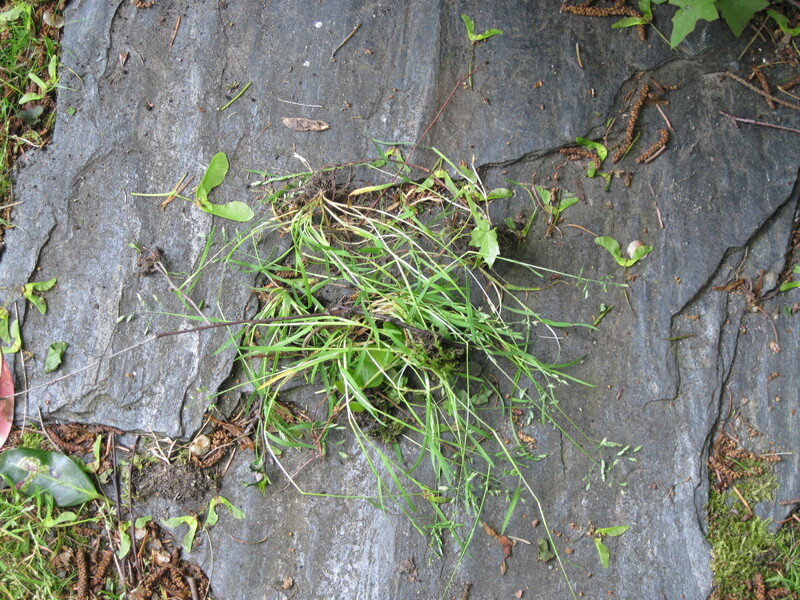 A set of grass shears is deployed and the grass cut off as close to ground level as possible. Not perfect, but at least the seed heads are gone. After a couple of hours, the area cleared is pathetically small and the gardener tired. This part of the garden looks splendid, more because of the profusion of spring growth than because of the weeding efforts, but that’s all right. Even the cat (who has supervised the whole operation) approves, and is happy to join the gardener in a well-deserved rest. If you garden, you weed. That’s the inevitable fact. 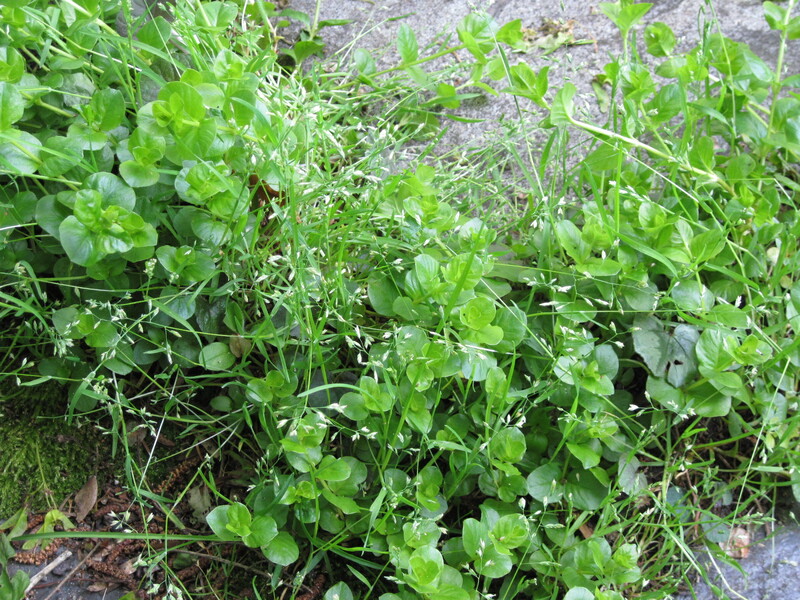 Opening the soil gives weed seeds the opportunity to sprout, and since weeds are tough characters that easily out-compete most domestic plants, they must be “managed,” which means removed, destroyed or killed. 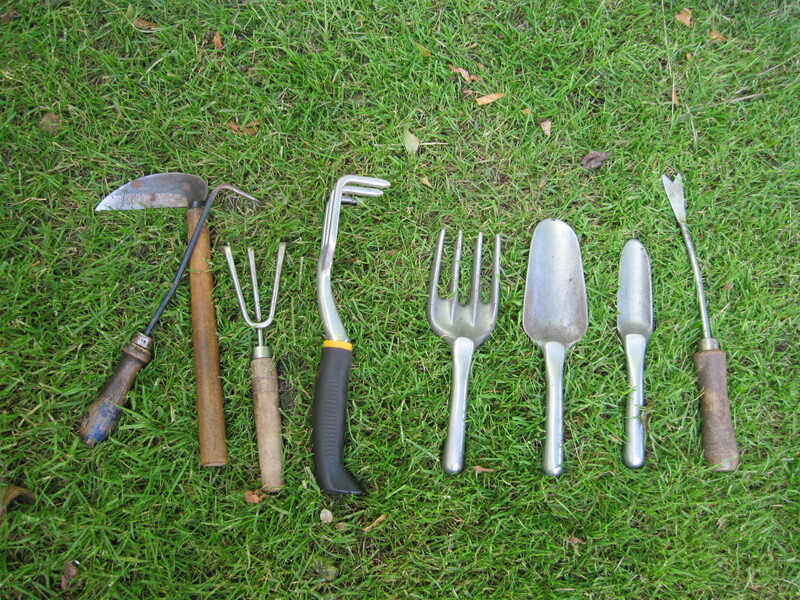 Weeding season is upon us now, but before seizing their preferred tools and doing battle, gardeners would do well to sharpen their attention and open their eyes. This may not apply to gardens that are neat and tidy, where the distinction between ‘garden plants,’ and ‘weeds’ is clear and distinct. My garden is a motley situation, a chaotic pluralism whose occupants range from undisputed non-weeds (blue poppies, delphiniums, hybrid lilies) to herbs (which can be surprisingly weedy) to tough plants with tendencies to colonize (peach-leaf bellflower, periwinkle) or seed mightily (campion, mullein, toadflax). 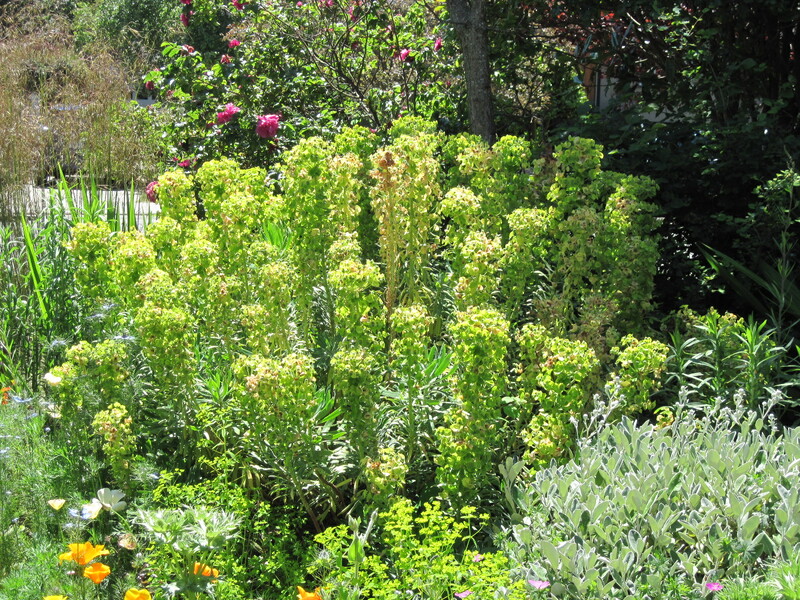 Since the early days of this garden, certain plants have transitioned from welcome and wanted to suspect to weeds. If a plant is to be removed, it’s easier to do it when it’s a mere seedling than weeks later when it has become firmly rooted and requires more effort to extract, or, even worse, when it has bloomed and gone to seed, thus ensuring its presence forever. On the other hand, if you want certain plants in your patch and depend upon seedlings for this, you need to recognize those tiny plants so you will not inadvertently yank them out or mow them down along with the weeds. For example, borage is a pleasant herb (however useless in the kitchen), with its clusters of blue flowers over prickly leaves. It seeds enthusiastically, however, which means that you will have way too much of it unless you pull up most of the seedlings. So if you see its solid little leaves emerging in the lettuce patch, you will want to yank them out, but if a couple turn up among other herbs, or next to the scarlet runner beans, you would do well to spare them and let them grow. Twice, this policy of seedling recognition has paid off handsomely. Years ago I bought a plant of Luzula sylvatica ‘Aurea,’ a yellow ornamental grass with more substance than Bowles’ golden grass, Milium effusum ‘Aureum.’ I made the mistake of assuming it was as tough and drought-tolerant as Luzula nivea, the snowy woodrush, which borders on being a pest at my place. One April I admired my plant in full bloom, then paid it little attention until July, when I found it brown and dead. Efforts to find a replacement locally failed. One nursery owner informed me that there was no demand for this grass, so they didn’t stock it. I was about to order a plant by mail, but I found what appeared to be a seedling — bright yellow, among a bunch of equally yellow sprouts of Bowles golden, except that this one seemed more robust and perky. Hoping it was Luzula, I moved it to a pot and kept a close eye on it until I was sure. I planted it back into the border and have taken more notice of it since. A similar story with Salvia regeliana: from one plant, I got several more by self-seeding, and took it for granted. Then all those plants disappeared. I suspect it’s naturally short-lived, like many salvias. But the following spring I found a couple of seedlings that might have been mulleins, but their leaves were darker green and wrinkly, rather than fuzzy. They looked a bit like foxgloves, but not entirely. 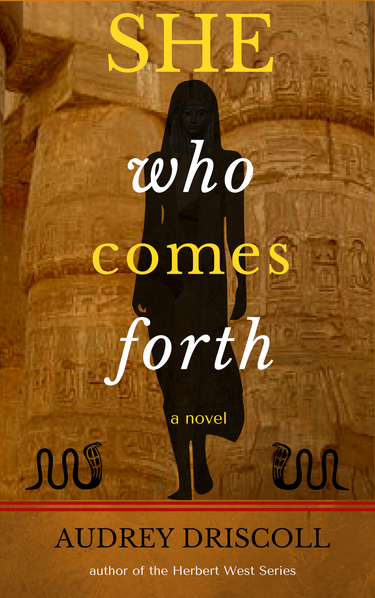 Could they be offspring of the lost salvias? They were and still are. All this leads to observations that apply to many things in life, but especially to gardening. Pay attention. Take your time. Don’t take things — or plants — for granted. Gardening is not a sport in which you get points for speed.